As often as possible Mark and Dave meet up to discuss Star Wars and other television, film and pop culture topics. Predominately Science Fiction but they have been known to stray. 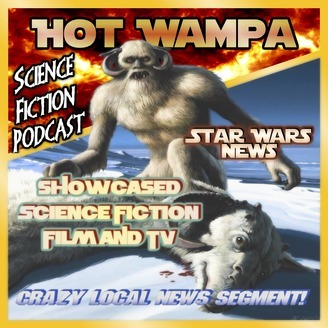 Always discussed in such a way to appeal to both the die hard fan and the casual listener the conversation can range from debate to deep topics and often humorous or thought provoking in context. Plus a light hearted look at local issues making the news. This podcast is a recording of those discussions. 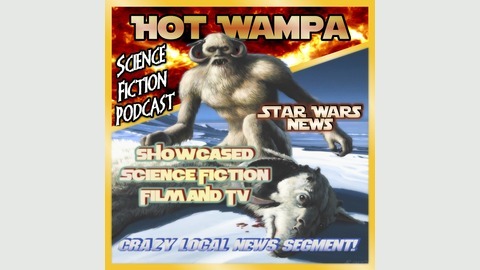 Sadly we've decided today to close the Hot Wampa podcast down. Our apologies and thank you all for listening.